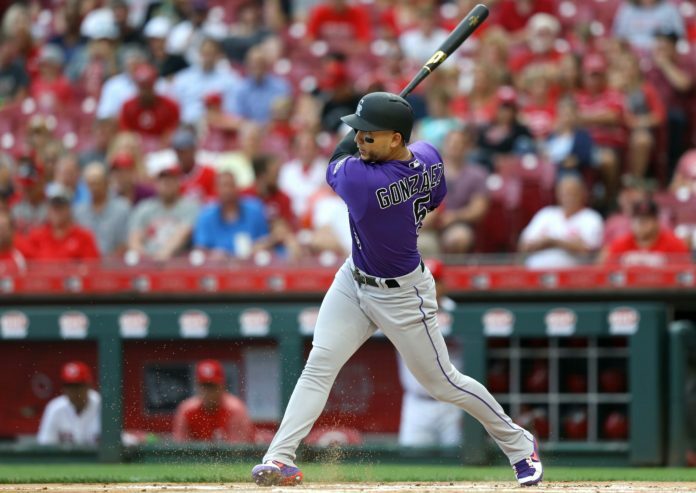 Carlos Gonzalez has been warming up for a while now – maybe you hadn’t noticed. Over the last 30 days, Gonzalez is hitting a robust .328. Over the last 15 days, he’s hitting .368. On the season, he’s hitting .325 with runners in scoring position… including a 473-foot bomb against the Cincinnati Reds in their series opener Tuesday. 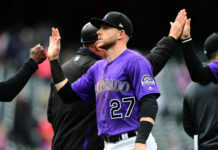 Host Shawn Drotar (Host, “Mornings at 5280′“) and guest Doug Ottewill (Editor-in-Chief, Mile High Sports Magazine) discuss the impact that a hard-hitting ‘CarGo’ makes on the Rockies’ lineup, and wonder if this really is his final season in Colorado.